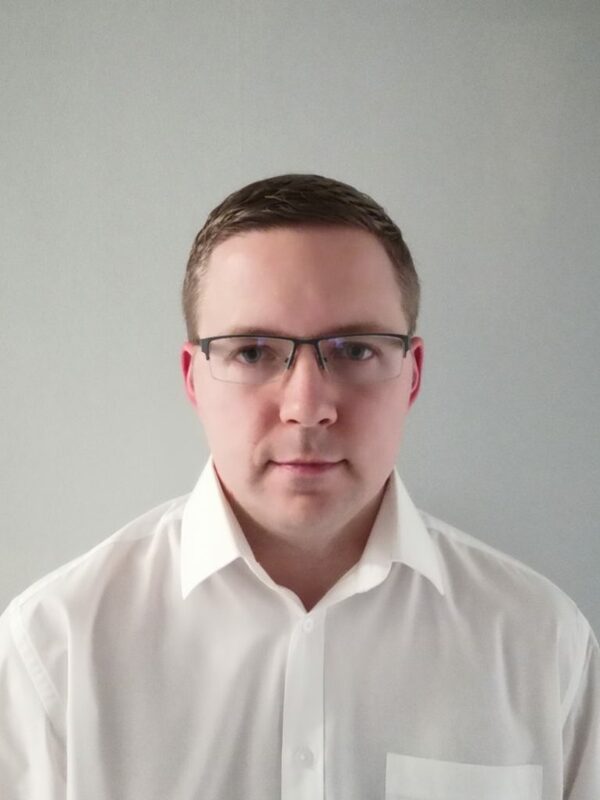 Paul Clark Services is very pleased to announce that Ben Hamlet is joining the business to take up this challenging and important role on the 18th of February 2019. Ben has worked previously in a similar role whilst with Arriva bus and brings with him a wealth of experience. In the past Ben has also held supervisory and managerial positions and time on the shop floor as a technician, plus also spending 5 years in the REME.